Let's talk about a number that’s directly tied to your ecommore brand's profit. It’s a huge predictor of your long-term growth potential. In fact, nearly every B2C company should be tracking this (but not many do). I’m talking about your Repeat Purchase Rate (RPR). RPR isn’t just important because it tells you how often a typical customer comes back to buy again. It also impacts how much you can afford to spend to acquire a customer in the first place. When you start tracking RPR, you can uncover impressive marketing ROI wins, by selling more to existing customers—who cost pennies to market to via email—as opposed to constantly spending on paid ads to bring in new customers. As an example, one ecommerce company, QIS Packaging, started focusing on RPR by selling more to their existing email list of customers, and quickly got an 830% ROI. It’s called the Ecommerce Order Bump. And it’s the latest pre-made email funnel template inside of Drip. Click Here to Join Drip for free! To illustrate, let’s say I run the store Basilwood Farm. 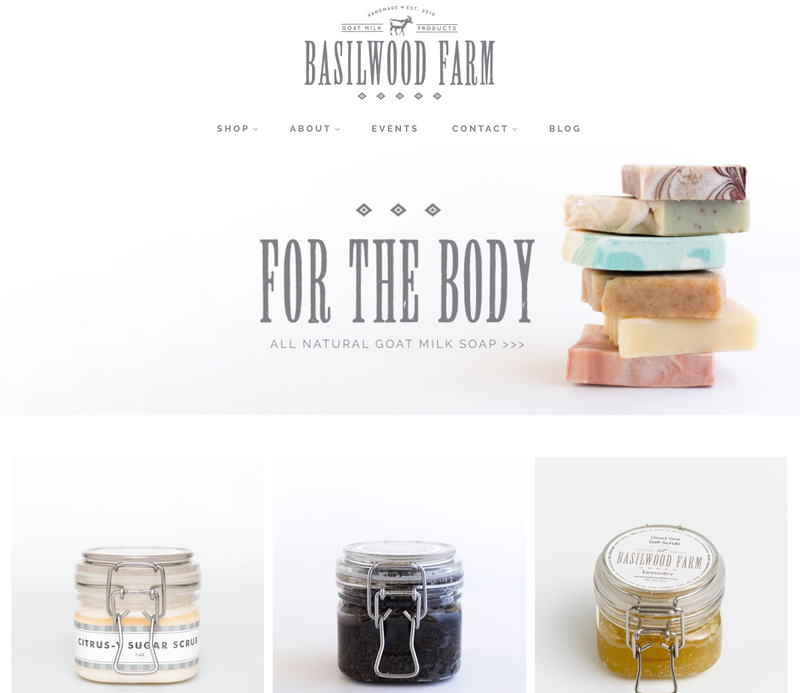 Basilwood Farm is a B2C Shopify store that sells natural skincare products, including goat milk soap, face scrubs, and laundry soap. Here’s the thing about running a Shopify store like Basilwood Farm. When customers buy my natural soap, there’s a good chance they’ll also be interested in hearing about similar products, like natural, chemical-free face scrubs. But, like most people, they need a "nudge" to come back and buy. And that’s where the “Ecommerce Order Bump” comes in. With Ecommerce Order Bumps, you want to intelligently (and automatically) pitch customers on buying additional, complementary products, anywhere from 15 minutes to 14 days after they make the initial purchase. Ya know, while you're still on their mind. Let’s suppose I just sold some of this groovy organic goat milk soap. Here’s how the campaign would work. After 14 days, if my natural hand soap customer hadn’t yet bought my natural laundry soap, I’d pitch them accordingly. Since you bought our goat milk soap, you might also enjoy one of our most popular products—our all-natural laundry soap. Just like your goat milk hand soap, Basilwood Farm laundry soap is 100% natural and contains zero unnatural dyes or scents. Note: I wrote a bunch of copy for this example. But you don’t need to agonize over copy to pull this off in your own store. If you know what your customers have bought before, tell them about related products. If you offer an exclusive discount or position the purchases as “the perfect combination,” that’s all the reason you need to email them. To make your life easier, use the fill-in-the-blank email template below. Thanks again for your order of ** PRODUCT A **. Since you bought ** PRODUCT A **, you might also enjoy ** PRODUCT B **. ** PRODUCT B ** goes PERFECTLY with ** PRODUCT A **, because ** BENEFITS **. Just use the code TAKE10 to get 10% off ** PRODUCT B **. Reminder: This template is available inside of every free Drip account in our Campaign Blueprints. Luckily, there’s an easy solution. Picture your most popular product—the product that generates the most profit for your store each month. Let’s call this Product A. Now imagine a customer buys Product A. Using a little bit of automation, I’m going to show you how to send smart emails to sell related products … depending on their previous purchases. Let’s take a look at how to set this up for Basilwood Farm. Is the subscriber tagged with “purchased Product B”? The NO path (if a customer has not yet purchased Product B): The customer gets the Ecommerce Order Bump. You recommend Product B to complement the main product. The customer’s lifetime value doubles because you took an hour to set this up. And all this happens while you’re on vacation. The YES path (if a customer has already purchased Product B): They exit the workflow, with no Ecommerce Order Bump. Pro Tip: If you want to add another Decision to ask “Purchased Product C?” and so on, you absolutely can. Statistically, the probability of selling to an existing customer is 60–70%, whereas the probability of selling to a new prospect is 5–20%. According to a separate 2015 study by BI Intelligence, returning ecommerce visitors had an average conversion rate of 4.5%—compared to just 2.4% for new visitors. In a nutshell, it pays to bring customers back to your store. 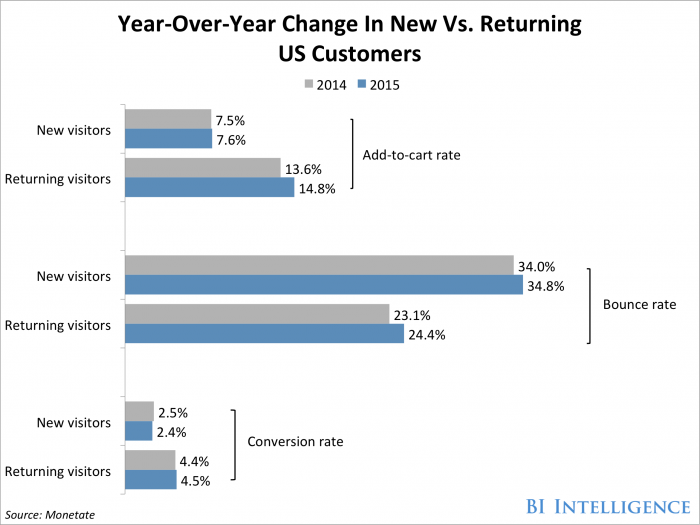 With the Ecommerce Order Bump, you can take advantage of these high conversion rates for repeat customers. And you don’t need thousands of dollars per month for developers or some expensive product recommendation engine to do it. When you’re an ecommerce company, there are countless ways to boost RPR. From testing pricing to remarketing to optimizing your checkout flow, there are always tactics to earn more per customer. 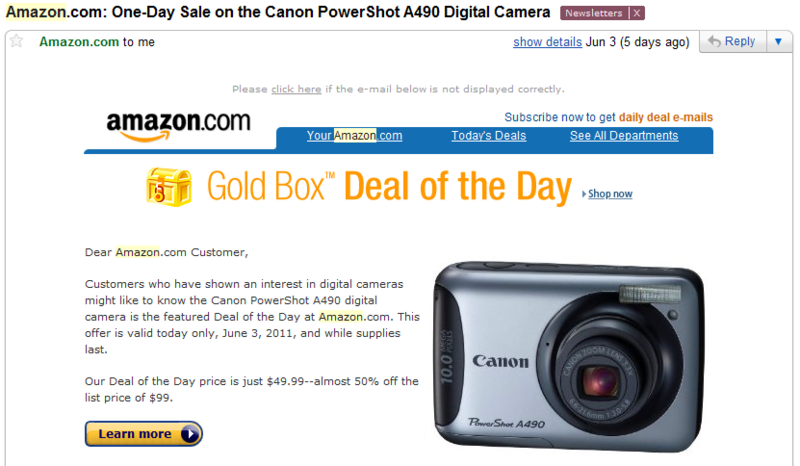 But if you’re pressed for time, one of the fastest CLTV wins you can get today is setting up an Ecommerce Order Bump. With Drip, your own Ecommerce Order Bump might take you 15 minutes to build from start to finish. And you don't even need to ditch your current email platform to get started. Once you integrate with your ecommerce provider and set this up, you’ll be selling more products to customers automatically—and intelligently—based on what they’re already buying. Even if you already use another ESP for your marketing broadcasts. In other words, you have nothing to lose—and countless lost revenue to gain—by setting up Drip now (takes about 15 minutes). What cross-sell campaigns have you run successfully? Share them below. Leading paid social by running experiments on Google, Facebook, and LinkedIn Ads to uncover growth wins.